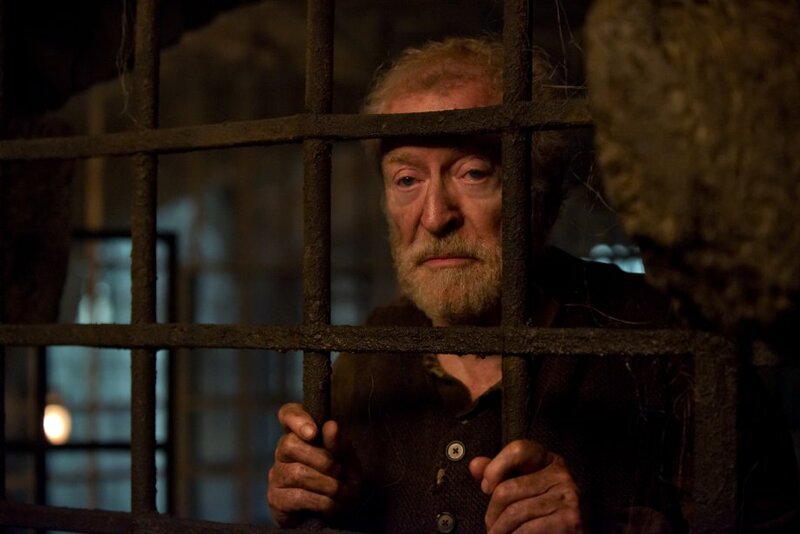 Loosely based on Edgar Allan Poe’s The System of Doctor Tarr and Professor Fether, Stonehearst Asylum is too familiar in the present time for the film to make much of an impact. With Ben Kingsley playing an identical character to his one in Shutter Island (and the plot being similar), and even to a certain extent Arkham Asylum in Batman Begins, the premises of the film is fresh in the audiences mind even before the film has started. 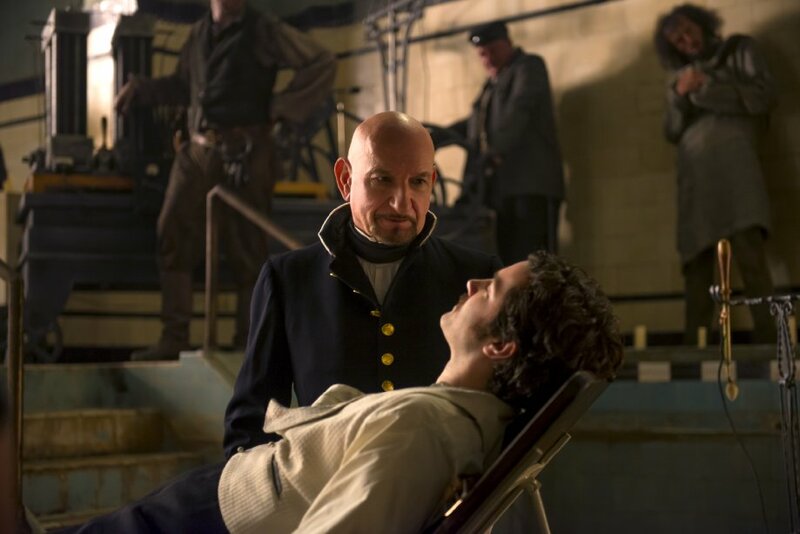 The plot follows Edward Newgate (Sturgess) journeying to visit Stonehearst Asylum in order to become a psychiatrist and study under Dr. Silas Lamb (Kingsley). Whilst here he falls in love with Eliza Graves (Beckinsale) and plots for a way for the two of them to escape. It’s only once Dr. Salt (Caine) is introduced to the plot where things change and Newgate’s views on everything become undone. Numerous plot twists then follow (although still easy to follow) until the end where, once again, everything that the audience thought they knew is flipped on its head. With some of the biggest names in British cinema at his disposal, Brad Anderson delivers a lacklustre film that leaves the audience wanting. Several scenes are unnecessary and the only discernible explanation for the, at times, poor script would be to create effect considering this is a film about a 19th Century mental institute. This is the sort of film that you would expect John Cusack to be in nowadays. Tagged 2/5, book, Review, Thriller. Bookmark the permalink.